I’m sad to report that I will no longer update my packages for Banshee. The current Banshee repository works fine on Slackware 14.2, but I won’t put any more work into it. The development of Banshee seems to have come to a complete halt and parts of the software aren’t working anymore. 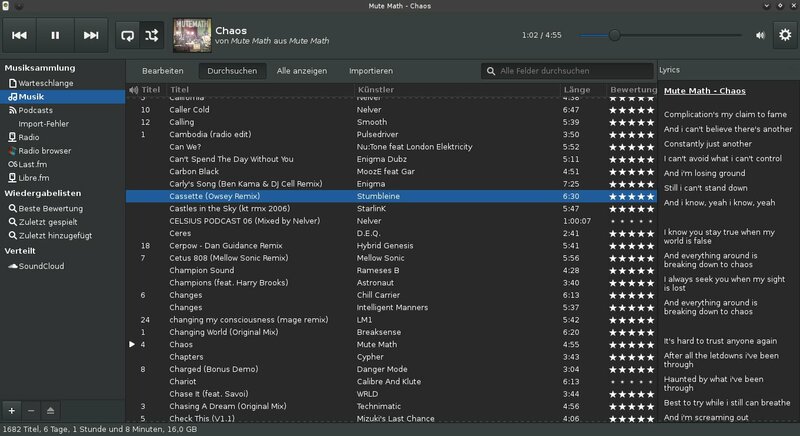 YouTube support is gone for a long time, Last.FM is missing a lot of features and all website-related functionalities use webkitgtk which is full of security holes and won’t get any updates in the future. But fear not, because there is a good alternative: I have put up a new repository with a full-blown Rhythmbox. You can switch to that, if you want. Other than slackbuilds.org, this repository also includes a lot of thirdparty plugins (Android, Ampache, System Tray, Equalizer, a tempo plugin, YouTube search and many more), WebKit2 support, Visualizations and all of the python libraries that are needed to drive those things. This will be continually updated and improved. That’s it! Now you can use it. If you want to enable some additional features like Avahi support or the dark theme, see here for further instructions. 5. 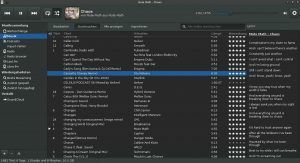 Adjust the rating level based on the imported playlist.